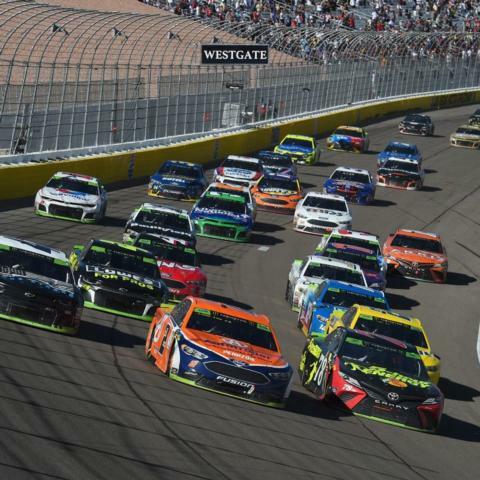 Race fans visiting Las Vegas Motor Speedway for September's NASCAR tripleheader will have the pleasure of seeing all three races finish under the lights. NASCAR announced Thursday the start times for its NASCAR Xfinity Series and NASCAR Gander Outdoors Truck Series races for the 2019 season, and LVMS will have to "hit the lights" for each of its trio of races at the 1.5-mile speedway Sept. 13-15. The DC Solar 300 NASCAR Xfinity Series race will begin at 4:30 p.m. Pacific Time on Saturday, Sept. 14, and the World of Westgate 200 NGOTS battle on Friday will get the green flag at 6 p.m.
Those two events join Sunday's South Point 400 Monster Energy NASCAR Cup Series Playoffs race - set for a 4:15 p.m. start - with nighttime finishes. 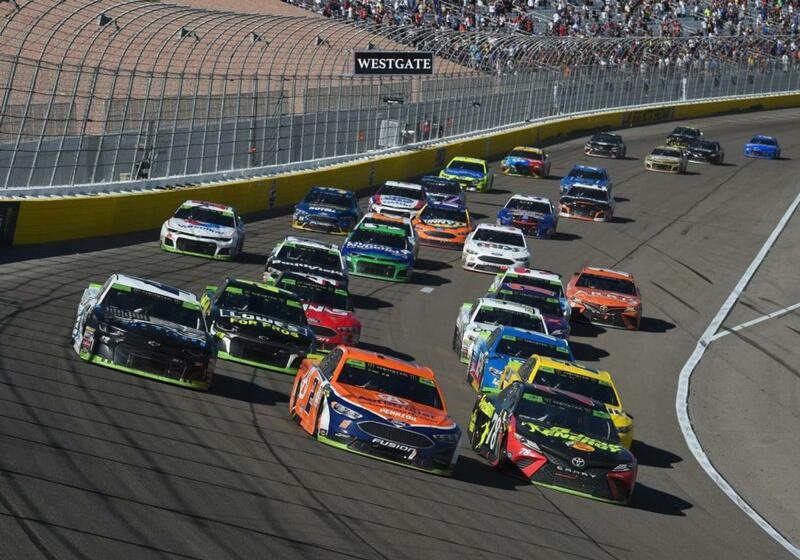 Last year, the 134-lap World of Westgate 200 finished in just more than two hours, the 200-lap DC Solar 300 ran for roughly two hours and 30 minutes, and the 267-lap South Point 400 was a three-hour and 30-minute affair. Friday night's NGOTS race will be shown live on Fox Sports 1, while NBC Sports Network will televise Saturday's and Sunday's races.